How quickly does FNO come around?! It's September again and we're celebrating fashion with Fashion's Night Out. Conceived by Anna Wintour, FNO is now an annual event embraced by luxury brands across the globe. 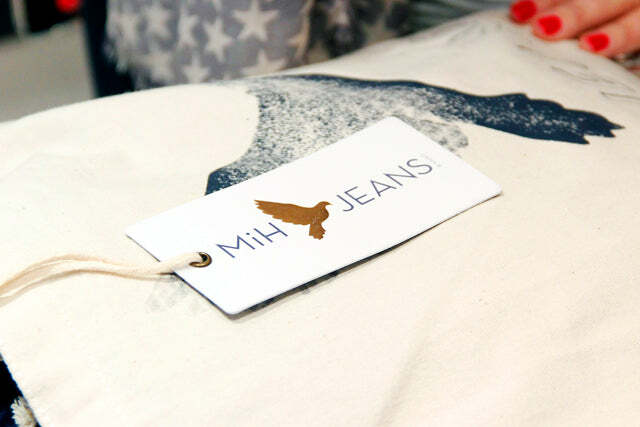 We kicked off the evening in our Belgravia boutique with Chloe Lonsdale, the designer of MiH Jeans. 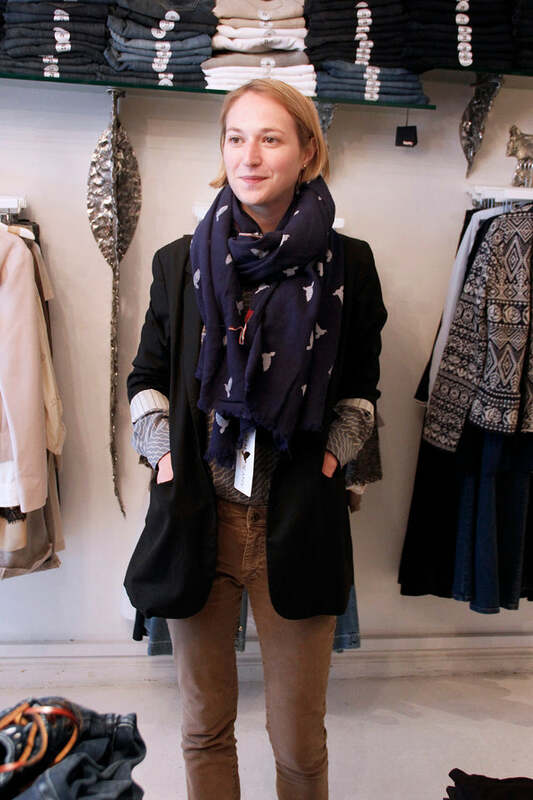 The MiH Jeans party then moved to our Chelsea boutique where the first person to respond to our twitter call was gifted with this super cool MiH Jeans scarf!